What if more productivity could be coaxed from the lowly to-do list? What if super lists existed? Cross-Referenced List. A good example of a cross-referenced list is one with two columns. The left column vertically reflects our upcoming appointments and projects scheduled for the day. 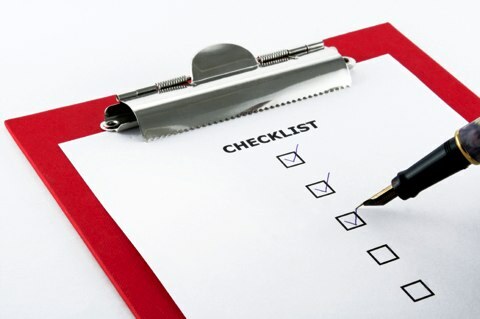 The right column is a set of objectives associated with each item listed in the left column, such as key points to discuss during a scheduled meeting. As we move through the day, we can cross-reference the meeting or project we’re working on with the key items to be included in that effort. See if one these super lists can help you make the most of your day the next time you’re sitting down to capture everything that needs to get done.